Is your extended family still around?! You know you have to take them out and feed them right? Here’s a guide to some of our favorite spots around Miami that won’t break the bank after all that gift buying and holiday dining. 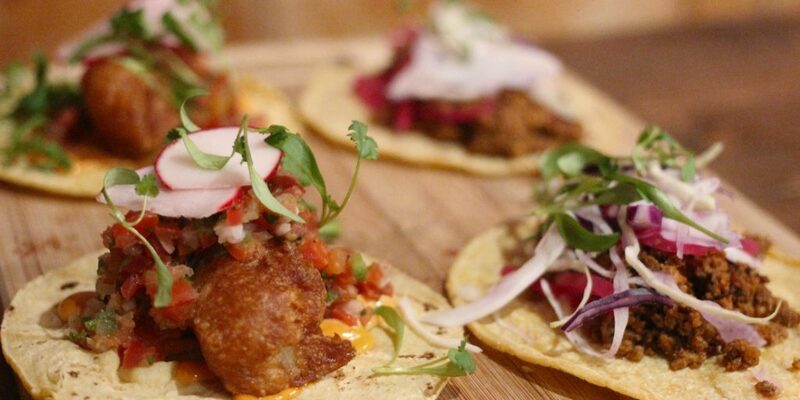 From tacos to Latin comfort to Mediterranean delicacies we’ve got something for everyone.